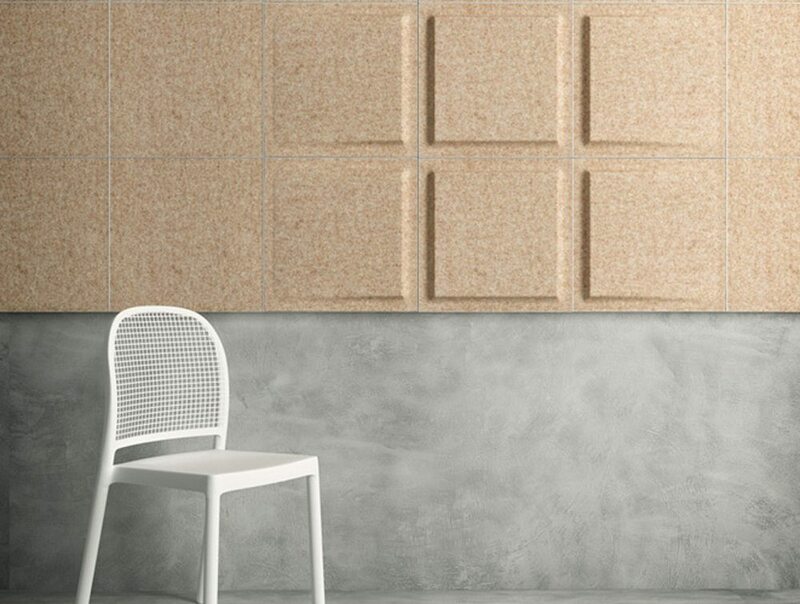 Fono acoustic wall panels are an innovative acoustic system that re-interprets the concept of modularity and customization: the individual panels can be assembled together to create endless decorative compositions, thus providing maximum creative freedom. 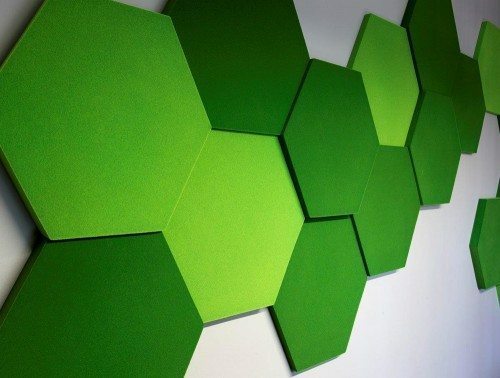 Shapes, Colours and Materials: all can be customized. 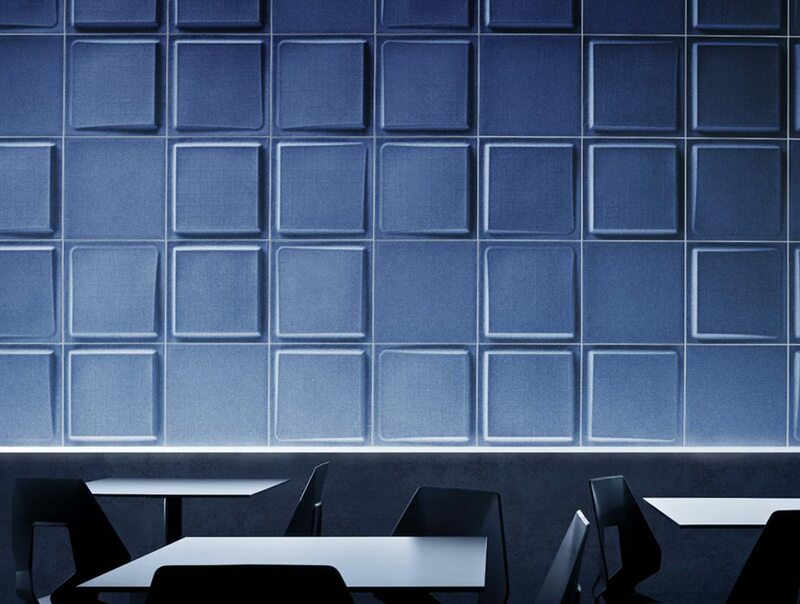 The Fono collection is the favourite choice of numerous interior decorators and architects, used in private homes as well as in offices, hotels, restaurants, hospitals, schools, breakout and public spaces. Gaber® patented acoustic program was developed with the aim of combining acoustic improvement with the aesthetic of artistic designs. 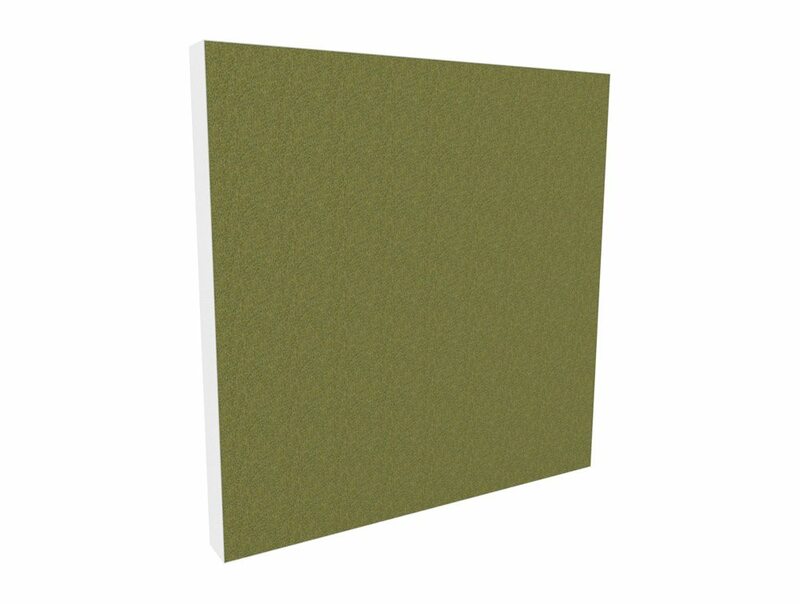 Designed to relieve excessive reverberation, the program consists of wall panels and ceiling panels. 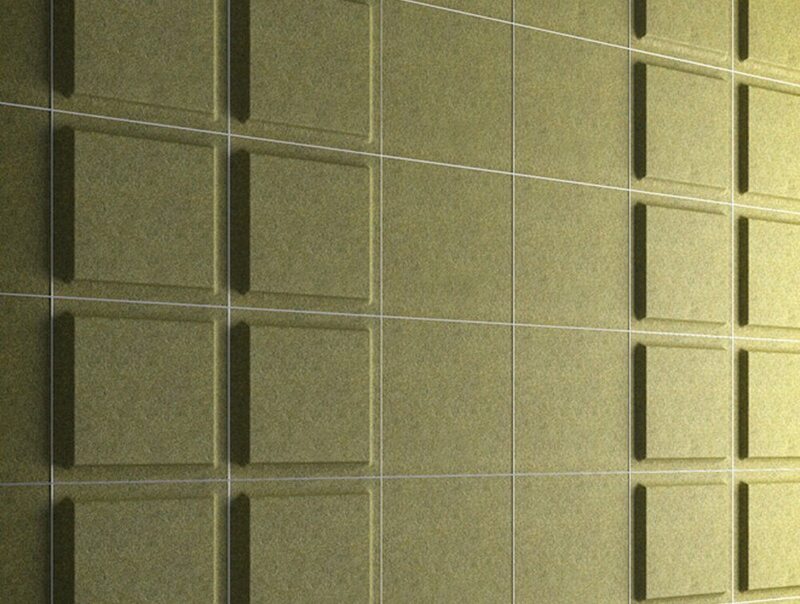 The final result is a range of products that reduce noise, but also enhances the visual experience. 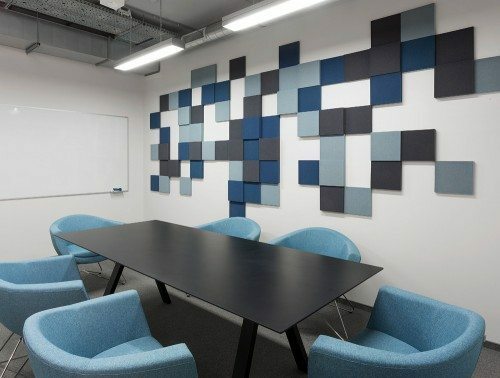 These acoustic panels are available in different shades of coloured textiles, where different pattern designs provide unique solutions in both modern and classic interiors. 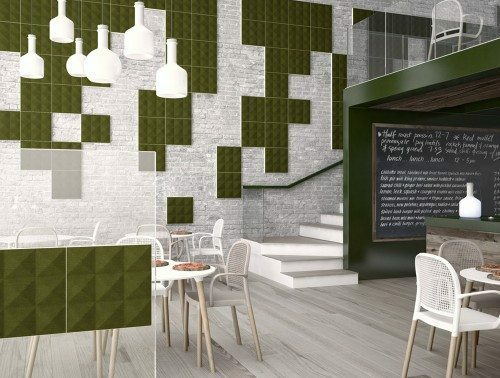 Using different colours and assembling the panels horizontally, vertically or diagonally, you can create countless pattern combinations. 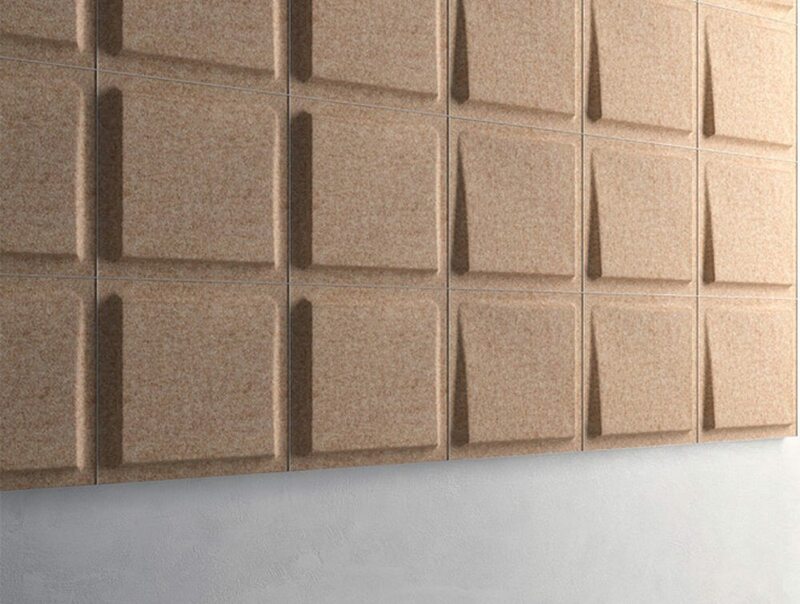 Products effectively absorb sound and tests show that they also significantly improve acoustic. 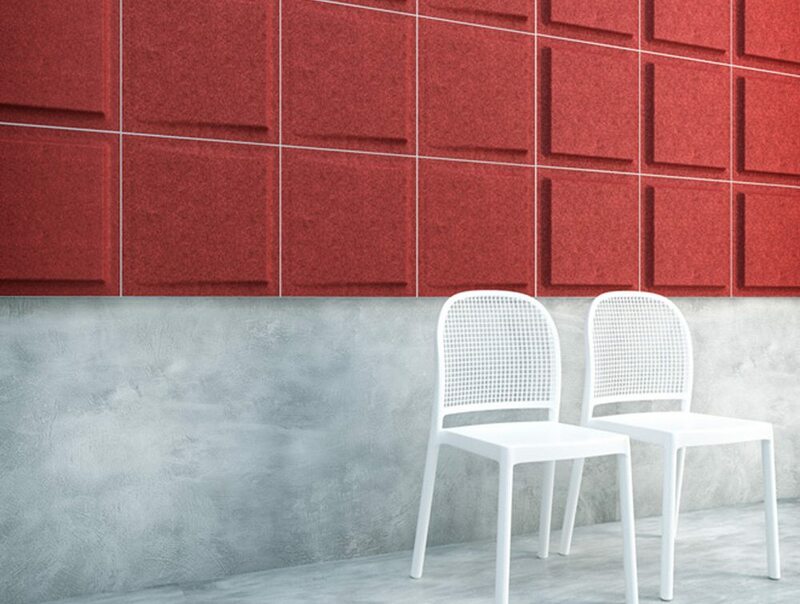 They are an efficient way to reduce echoes and reverberation in public spaces. 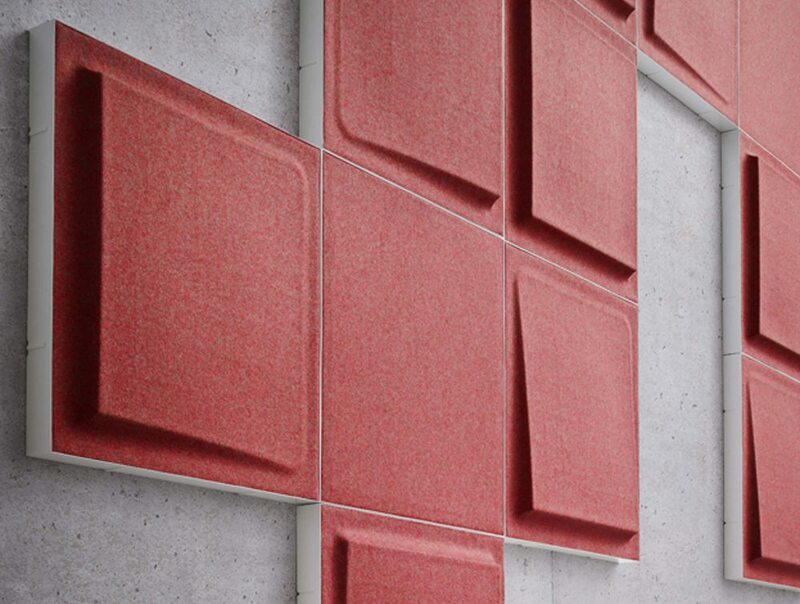 The “perforate” surface of the textile covers allows sound waves to travel into the core (absorption). 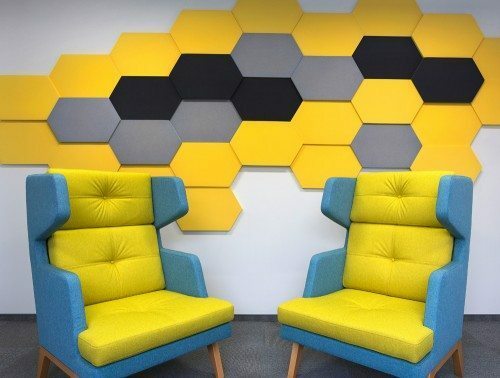 The three-dimensional section of the acoustic panels prevents the sound waves from bouncing straight back, avoiding unpleasant sound reflections/echoes (diffusion). 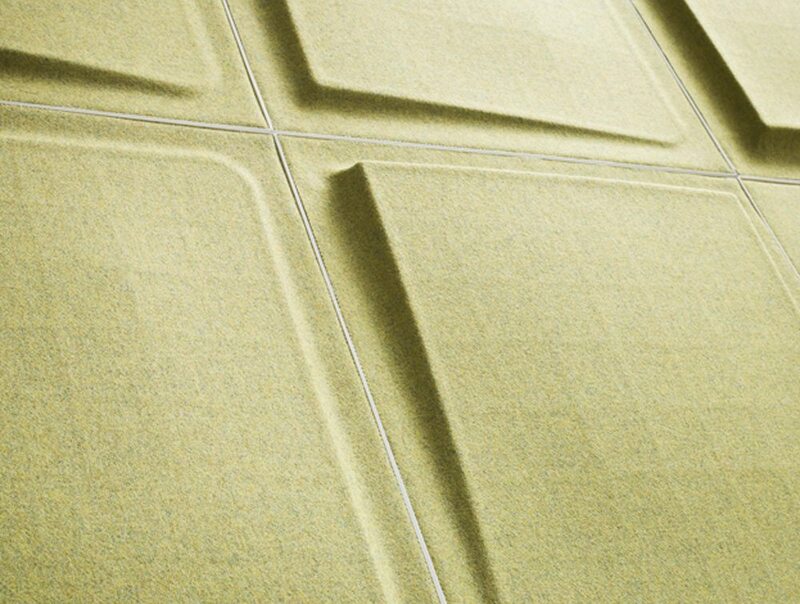 Using different colours and assembling the panels horizontally, vertically or diagonally you can create countless pattern combinations.